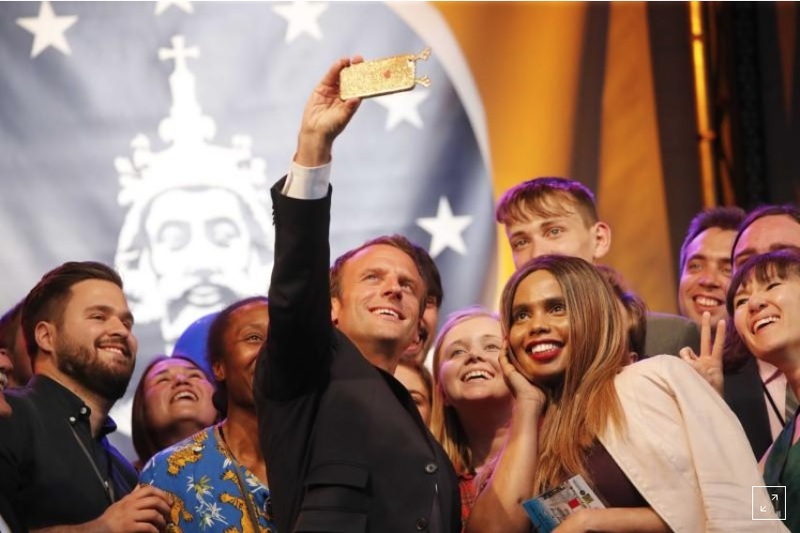 Emmanuel Macron will become on Thursday only the second sitting French president to win the prestigious Charlemagne Prize for offering a “vision of a new Europe”, and Germany’s Angela Merkel will deliver the official speech commending his efforts. Merkel, the longest serving European Union leader, sometimes dubbed the “Queen of Europe”, has demonstrated her personal esteem for Macron in agreeing to deliver the “laudation”. She herself received the prize in 2008.